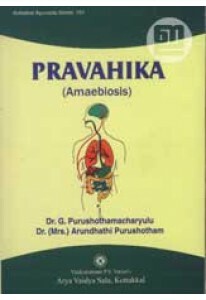 A complete book on Pravahika or Amoebiasis written by G Purushothmacharyalu and Dr Arundhathi Purushotham. It gives us a complete picture of the disease, including causes, diagnosis and management with the help of Ayurveda. 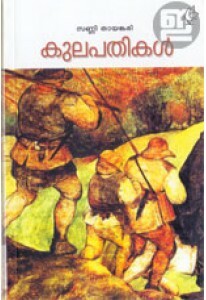 Preface by Dr P K Warier. By: G Purushothmacharyalu , Arundhathi Purushotham, Dr.